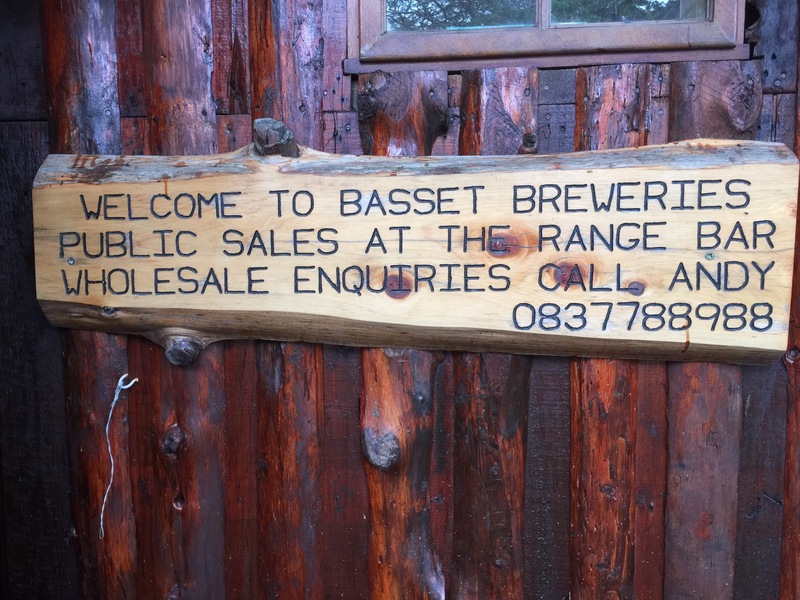 Basset Breweries is a small microbrewery that makes a range of bottle conditioned ales. Andy welcomes visitors to his brewery. You can sample his beers at the driving range pub next door and they are available at selected liquor stores in KwaZulu-Natal. BassetBrew Dogfather, a winter beer, made it into the finals of the Craft Beer Champs 2015.